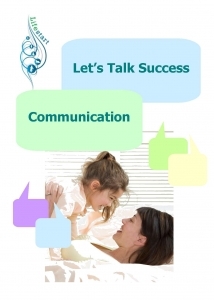 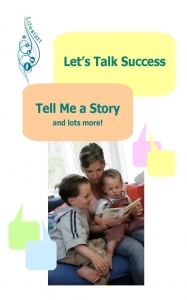 Let’s Talk Success is a short four session programme focused on the communication needs of young children. 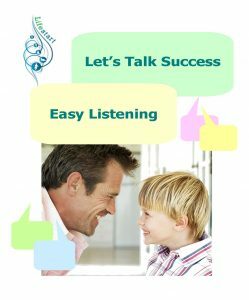 This programme series has been designed to support parents develop the speech, language and communication skills of their children and is delivered in the home. 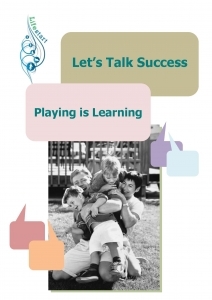 This programme is supported by practitioner manuals, learning resources and programme materials.